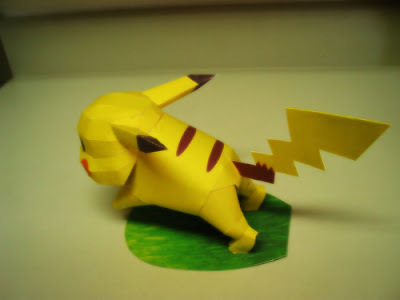 Pikachu is an Electric-type Pokémon introduced in Generation I. Pikachu is famous for being the most well-known and recognizable Pokémon. 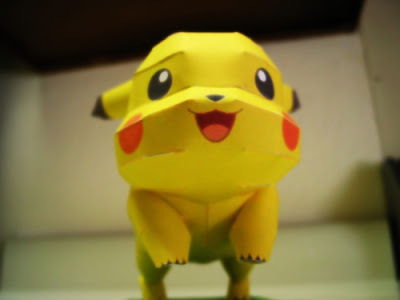 Over the years, Pikachu has become so popular that it serves as the Pokémon franchise mascot. 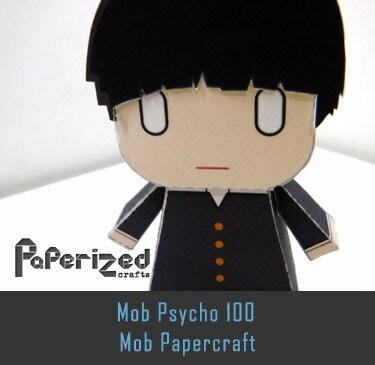 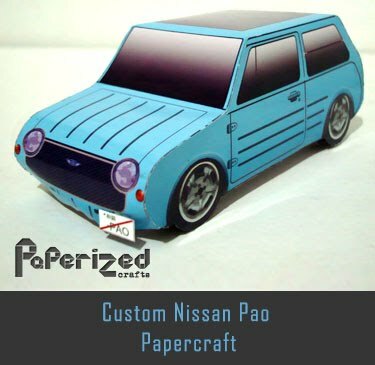 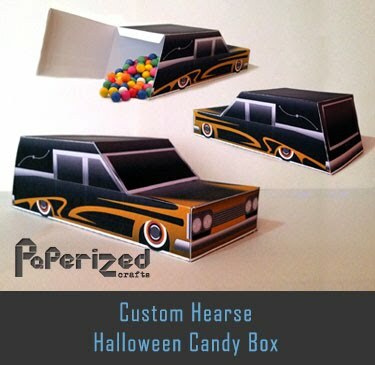 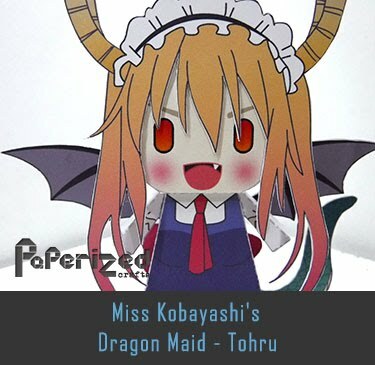 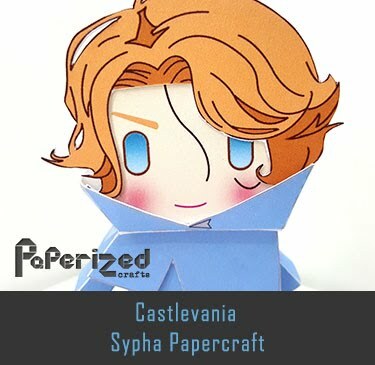 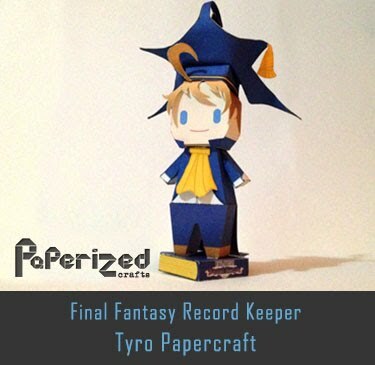 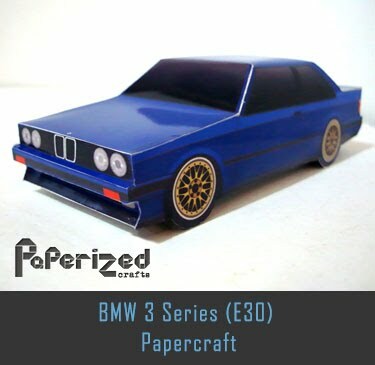 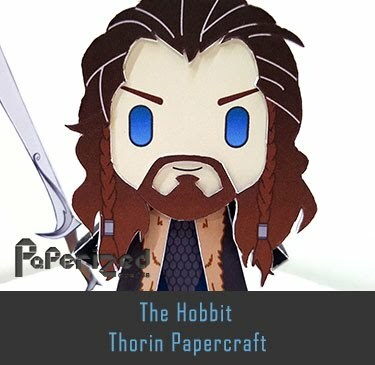 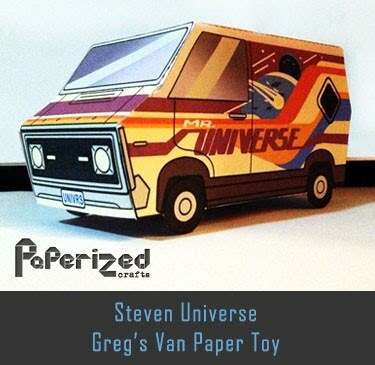 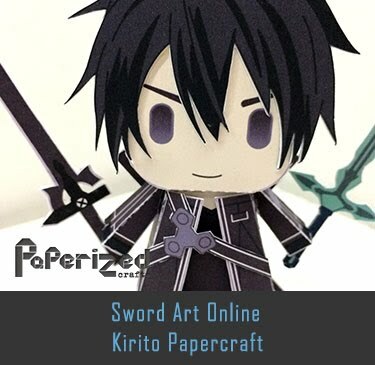 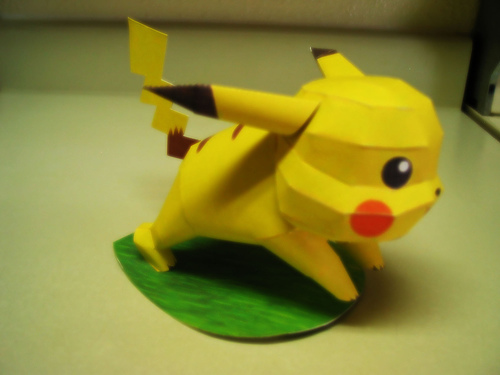 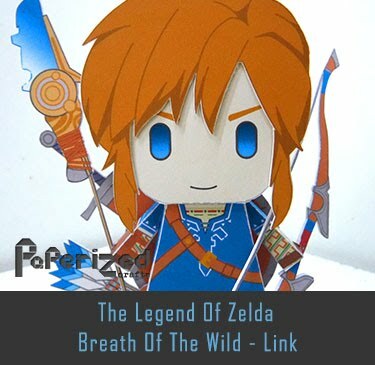 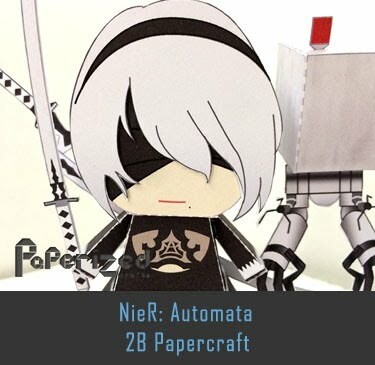 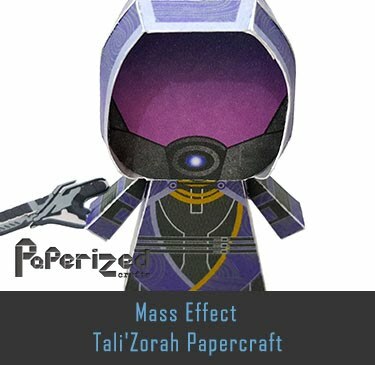 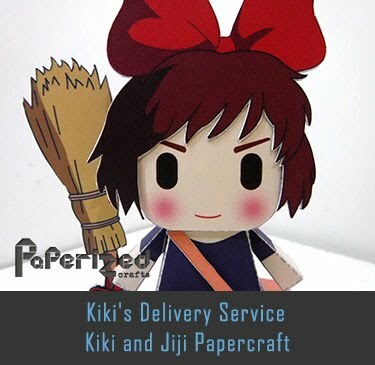 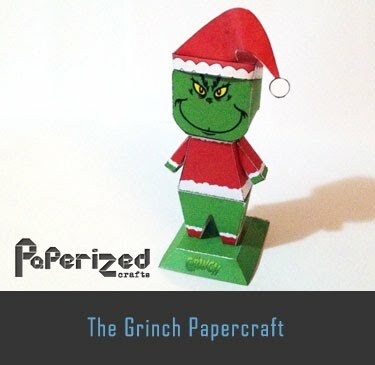 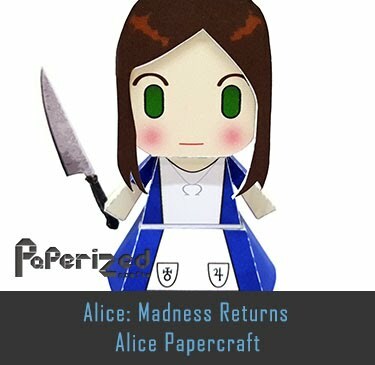 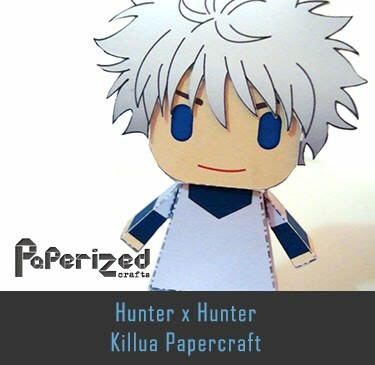 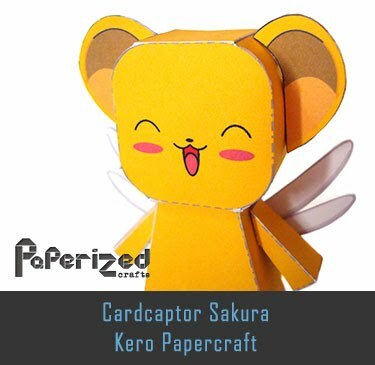 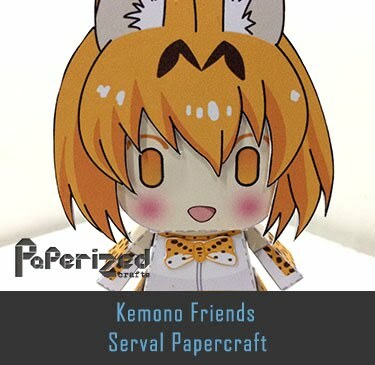 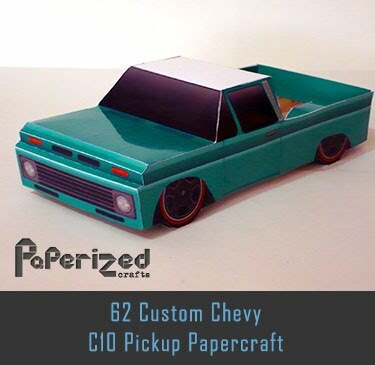 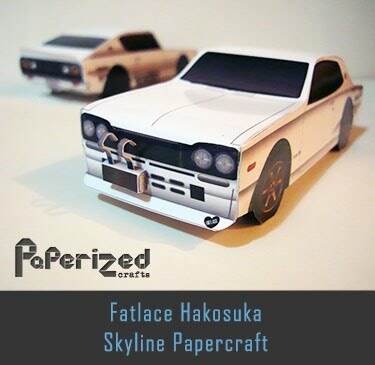 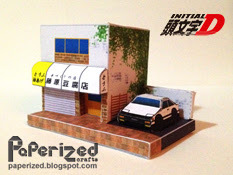 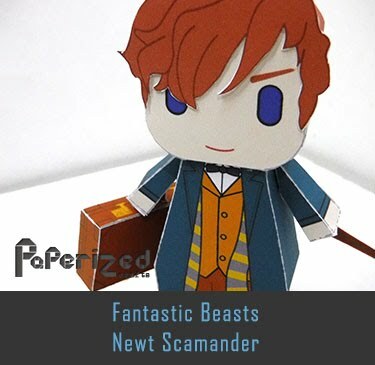 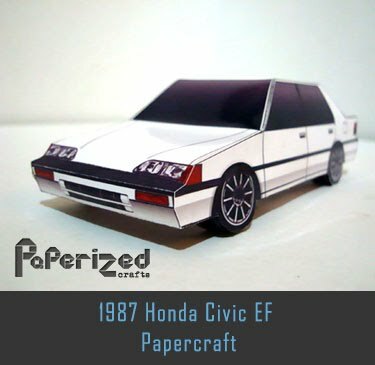 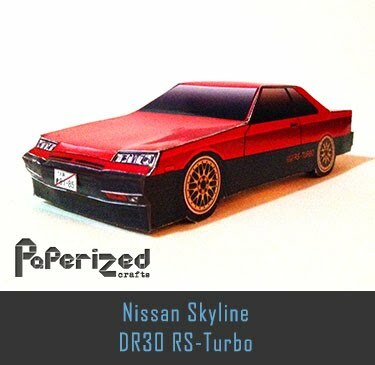 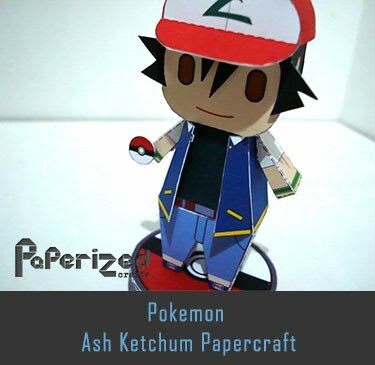 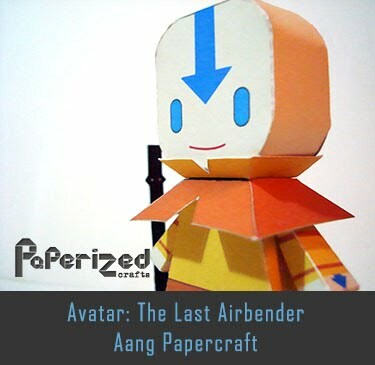 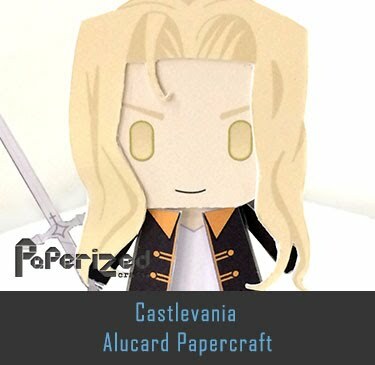 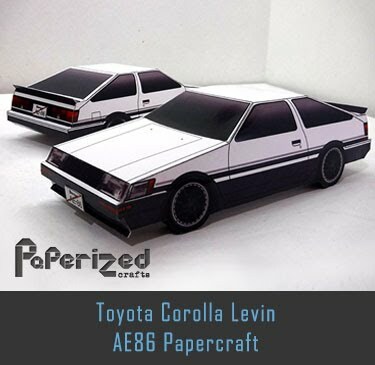 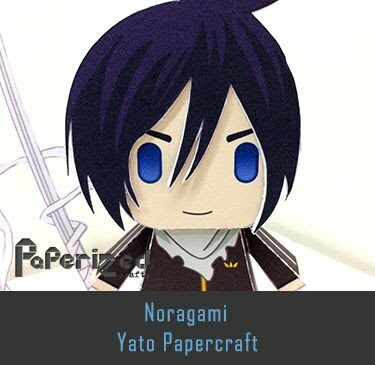 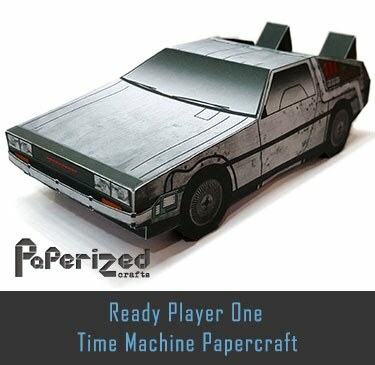 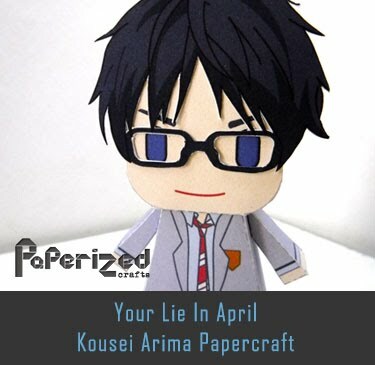 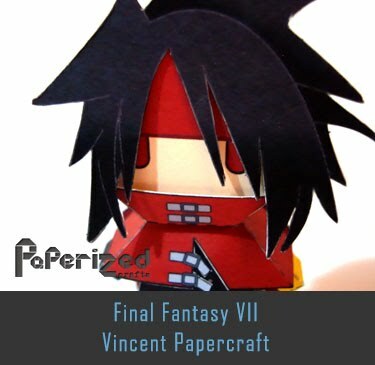 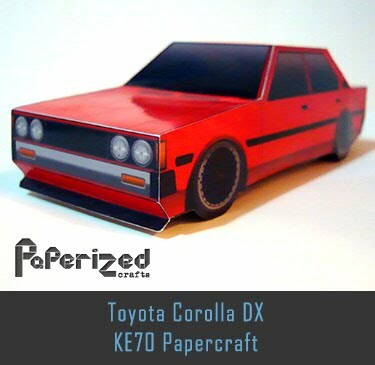 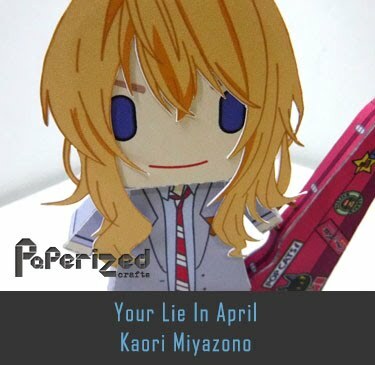 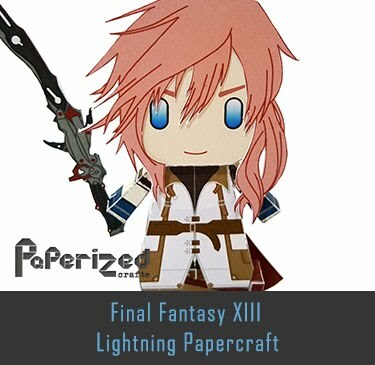 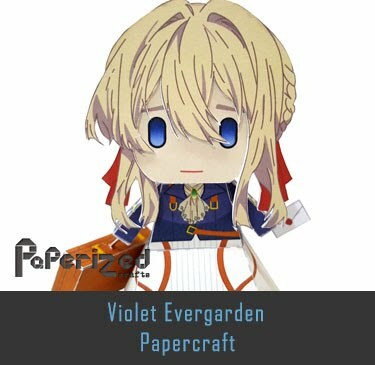 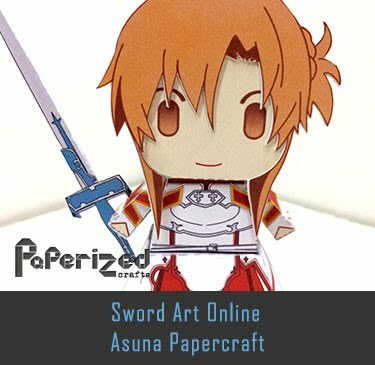 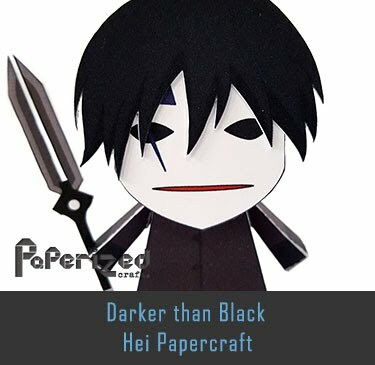 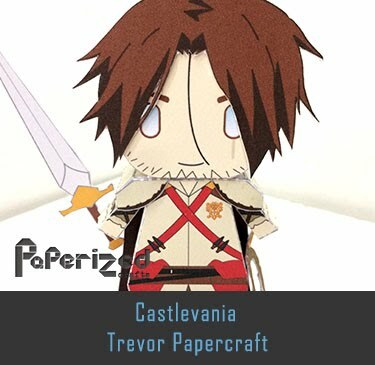 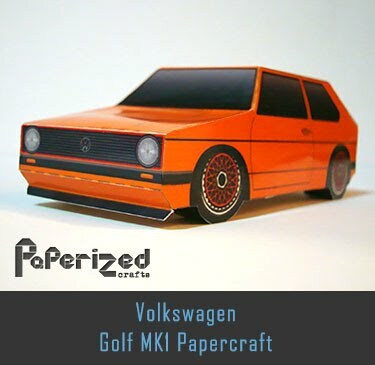 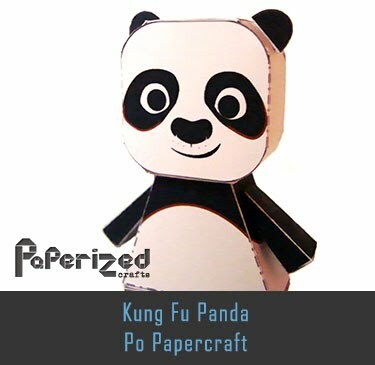 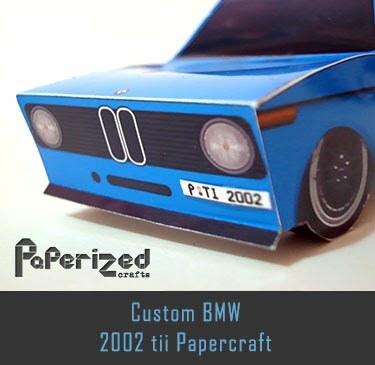 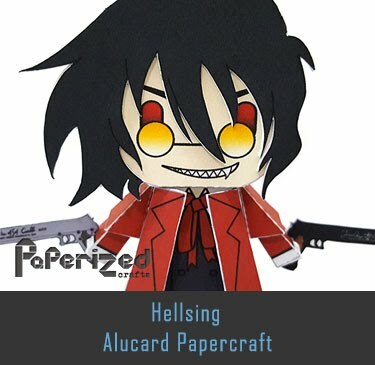 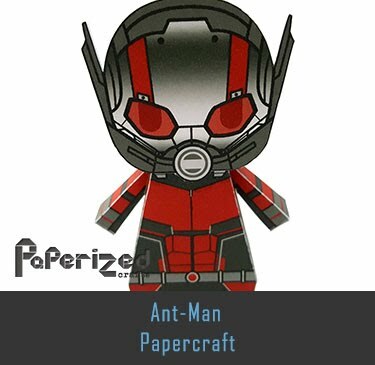 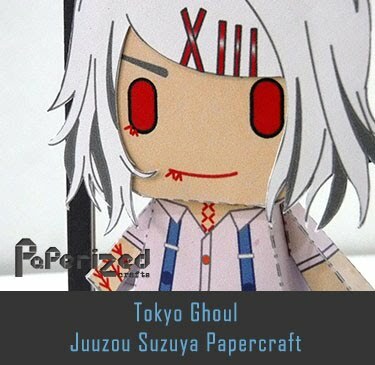 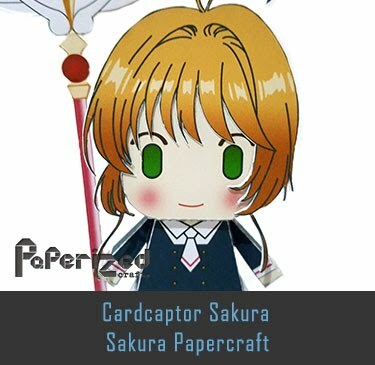 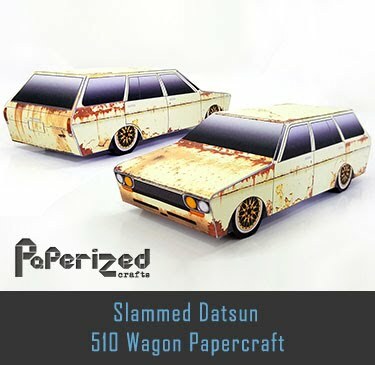 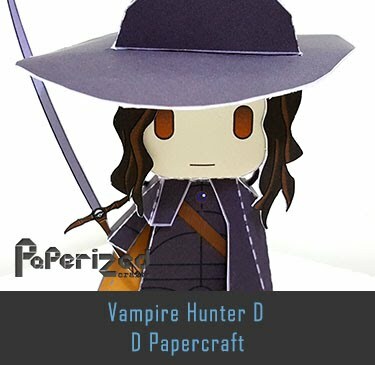 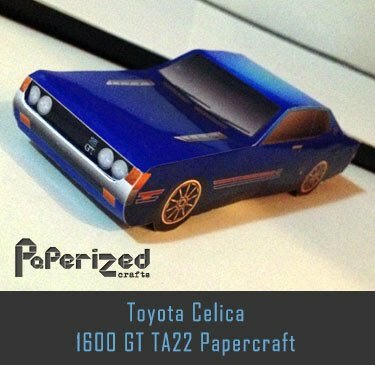 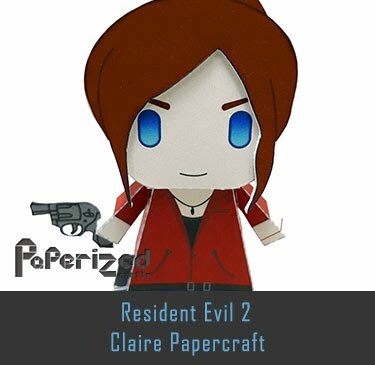 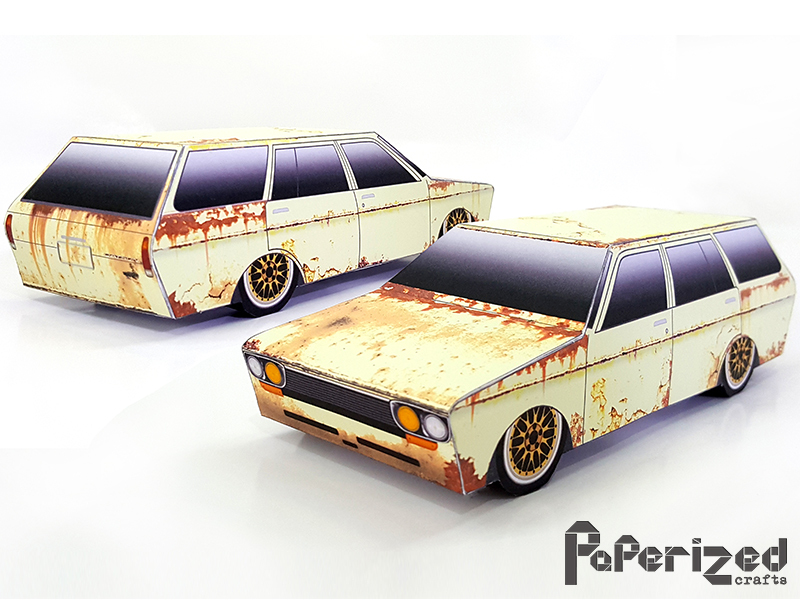 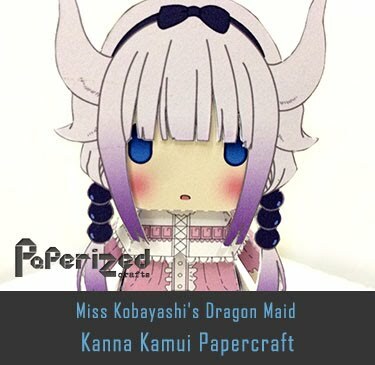 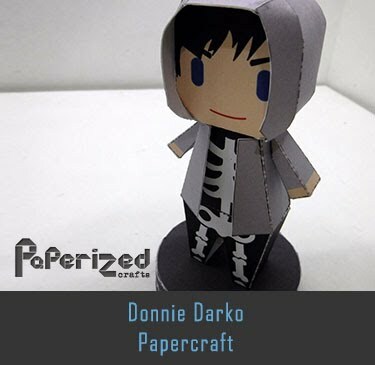 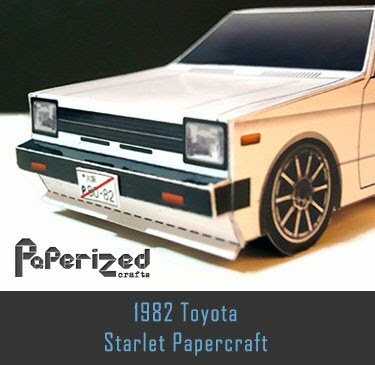 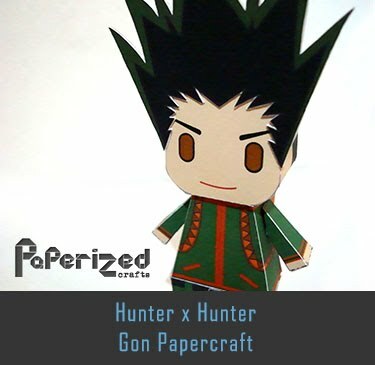 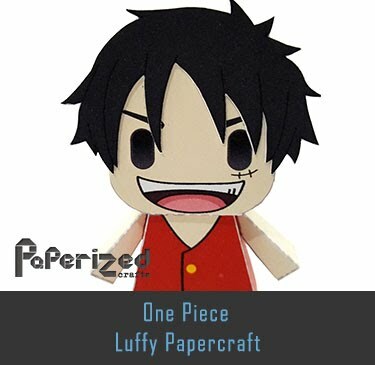 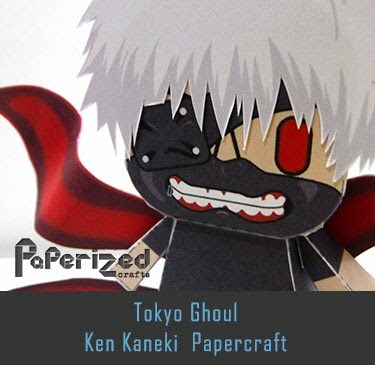 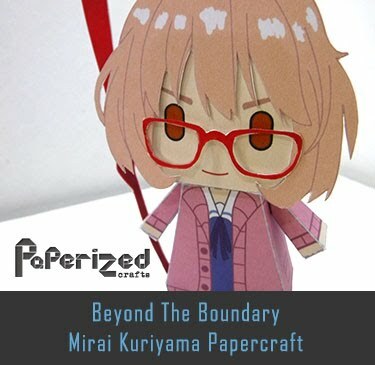 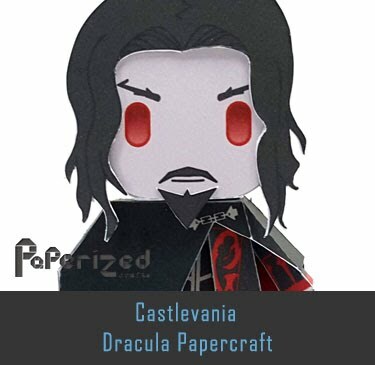 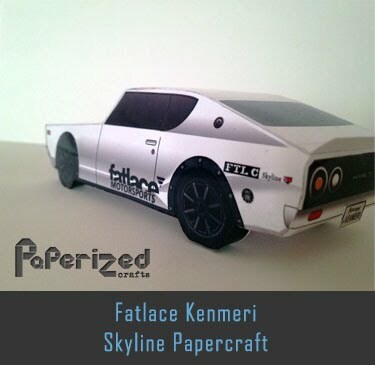 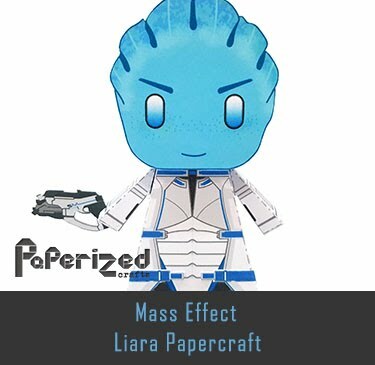 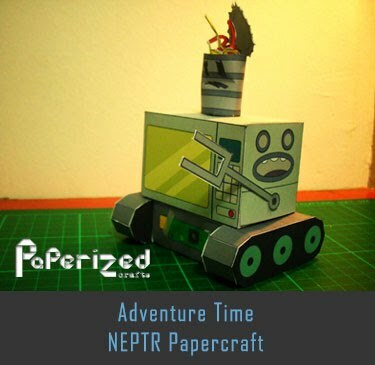 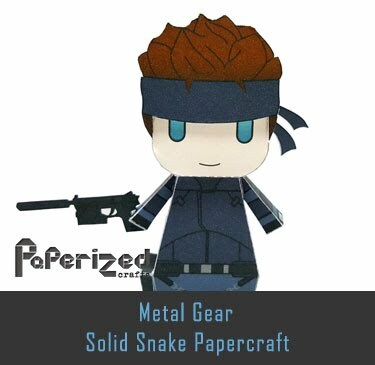 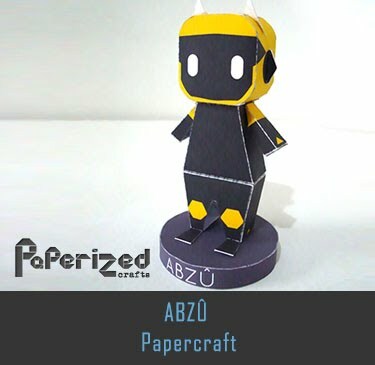 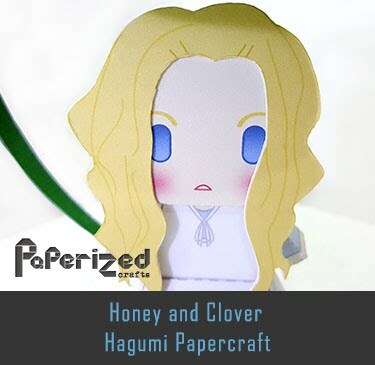 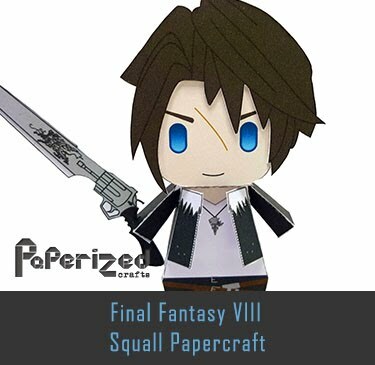 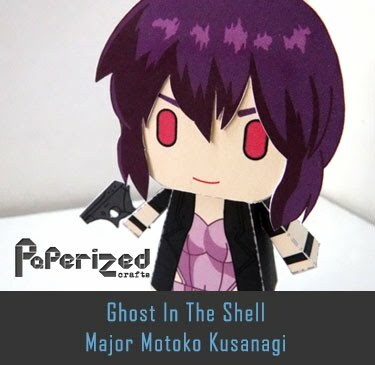 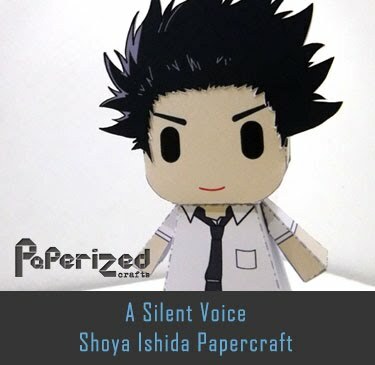 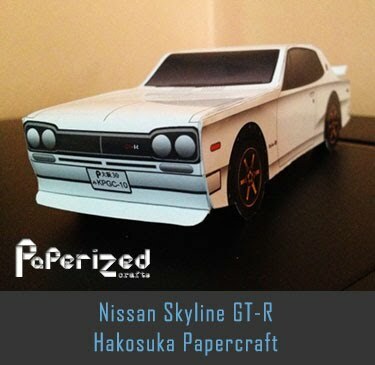 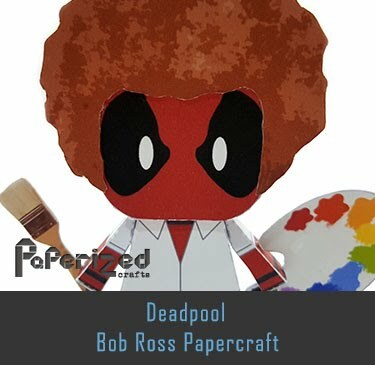 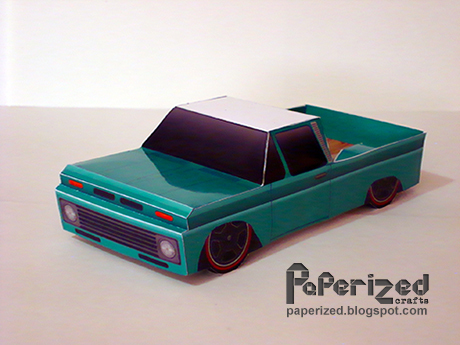 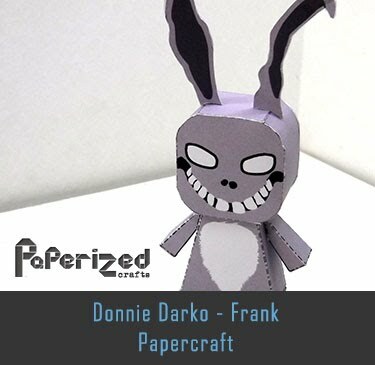 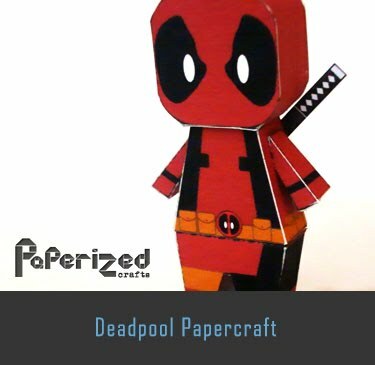 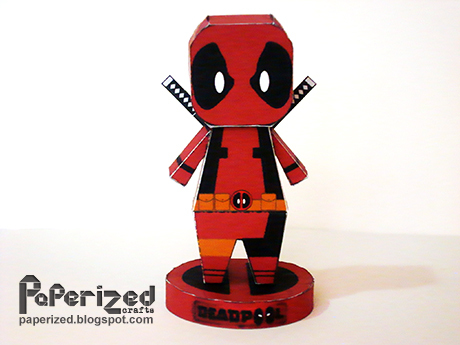 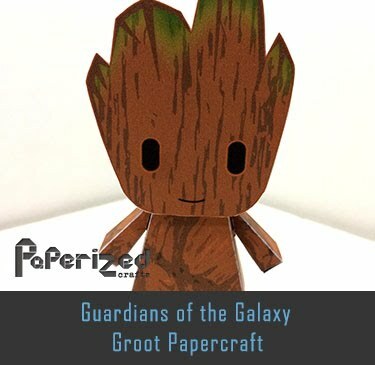 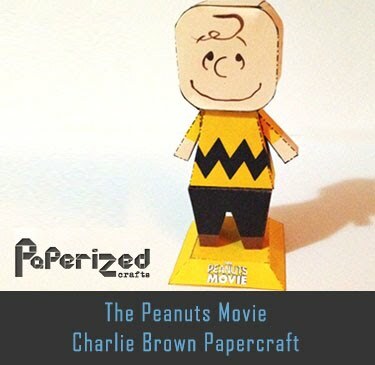 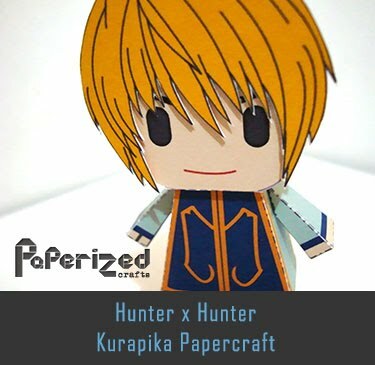 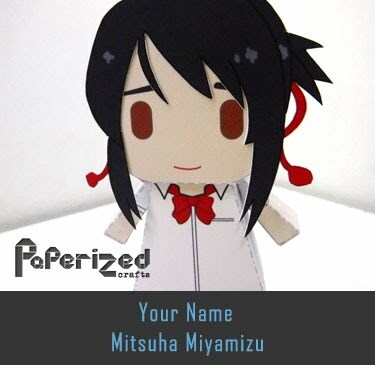 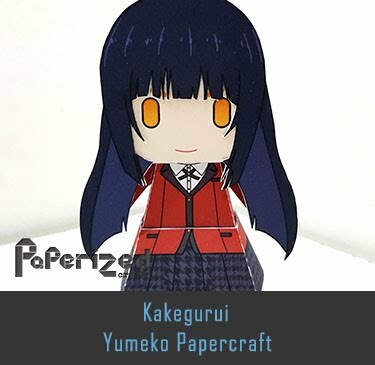 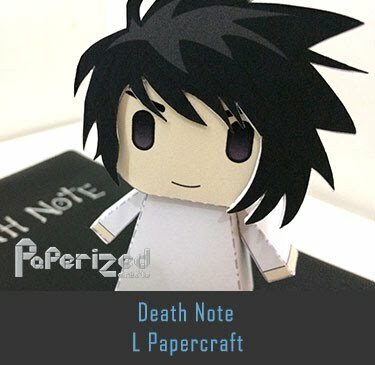 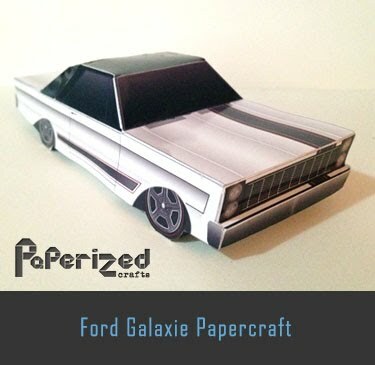 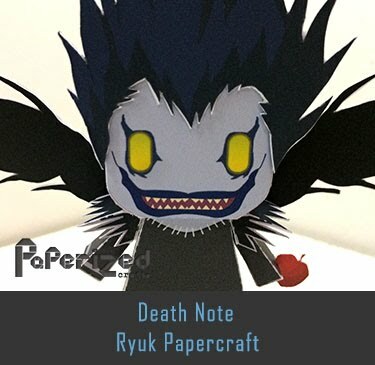 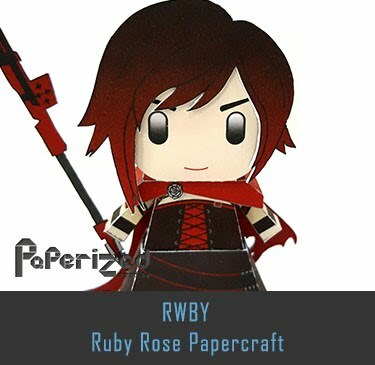 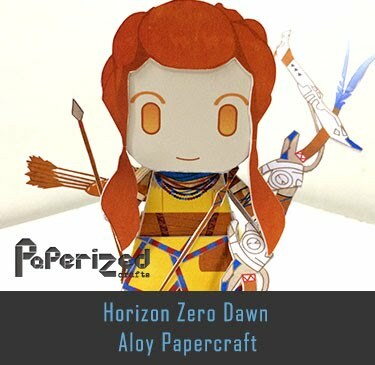 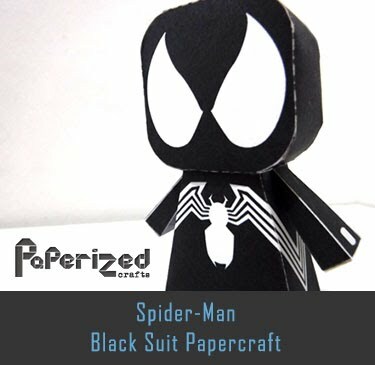 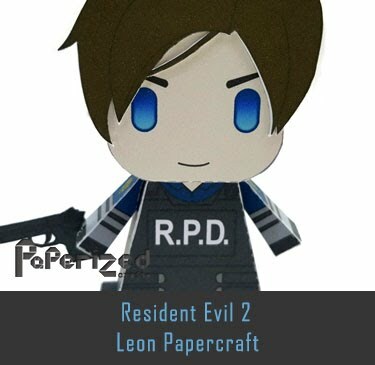 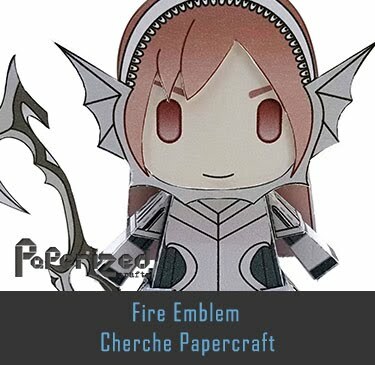 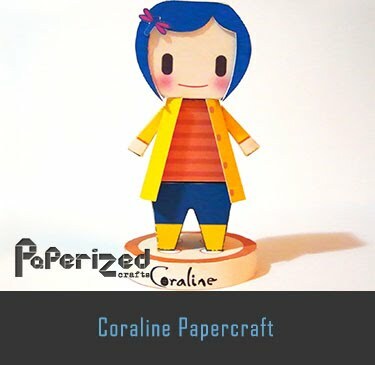 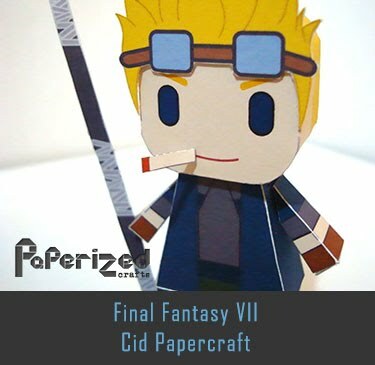 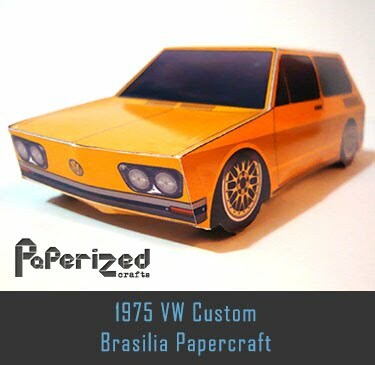 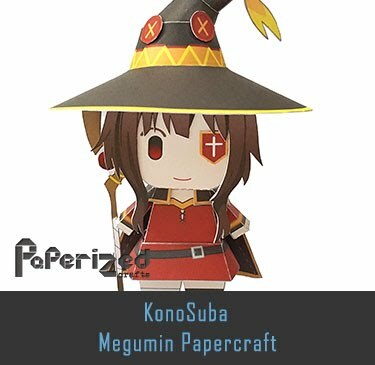 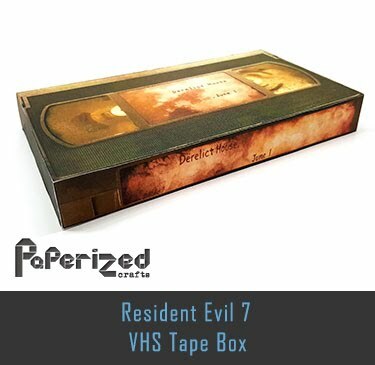 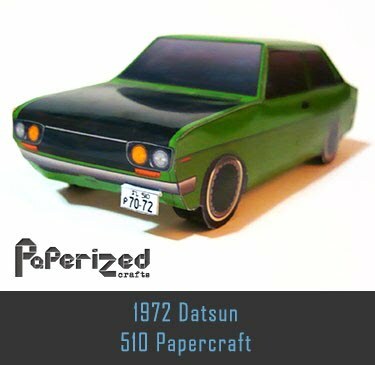 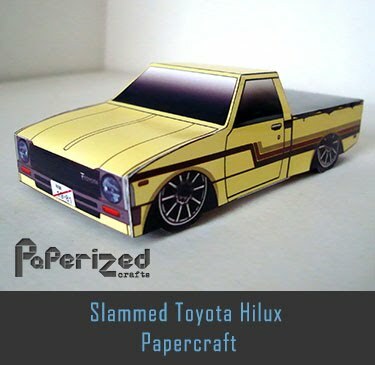 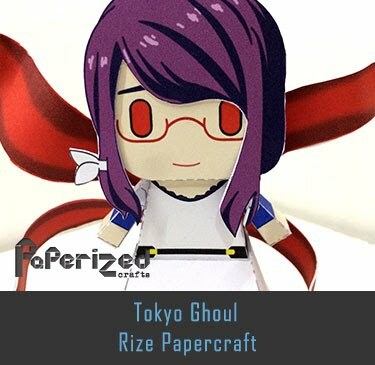 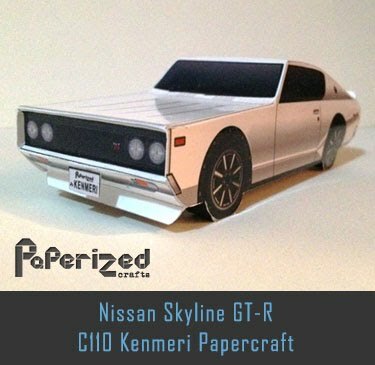 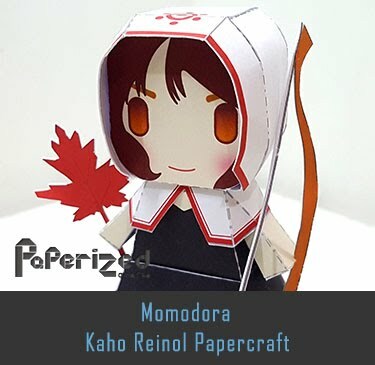 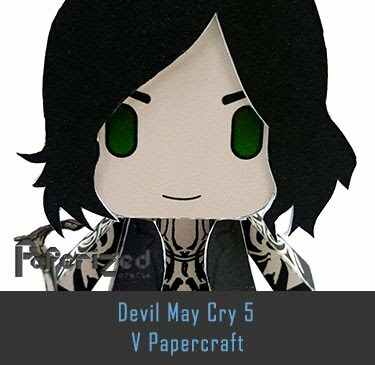 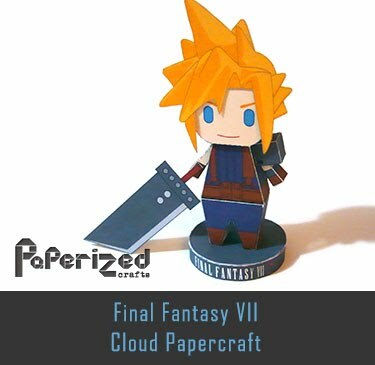 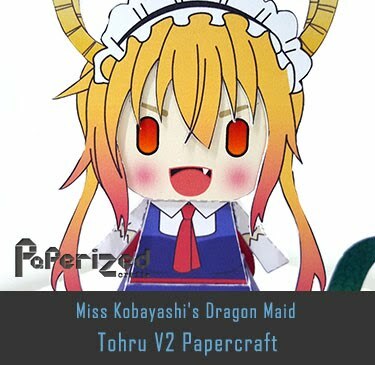 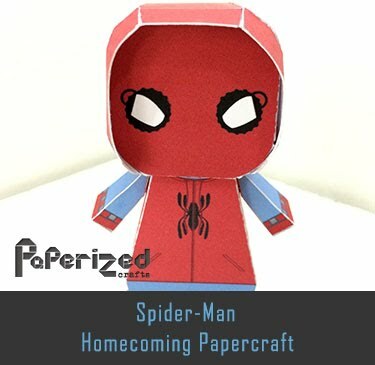 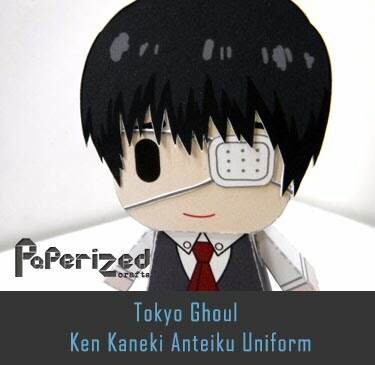 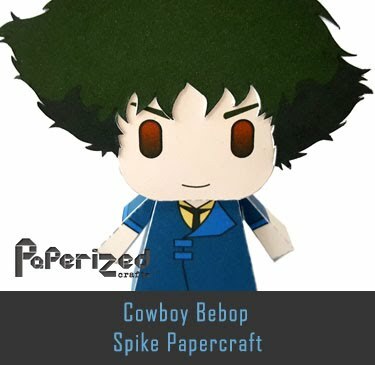 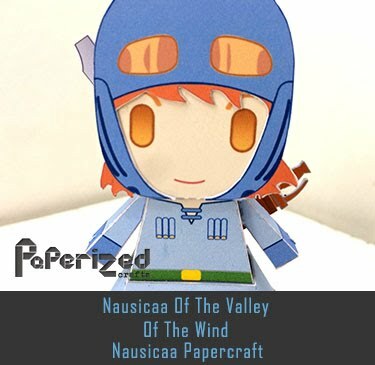 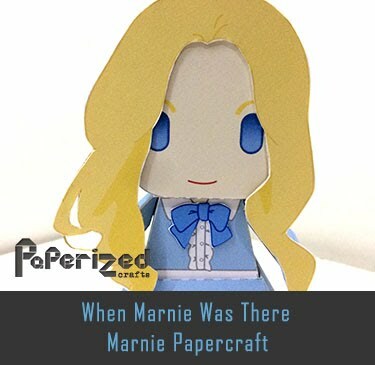 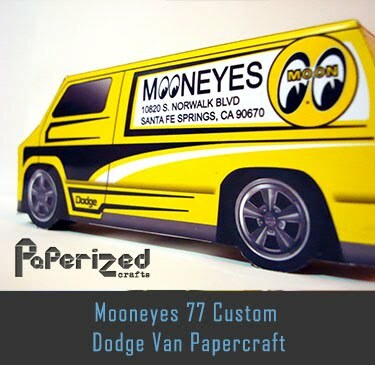 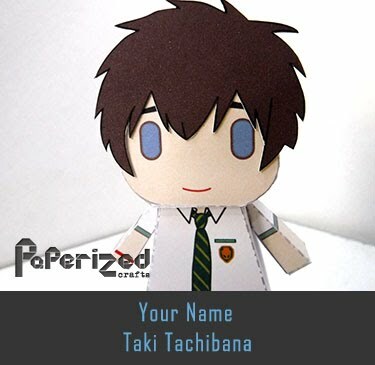 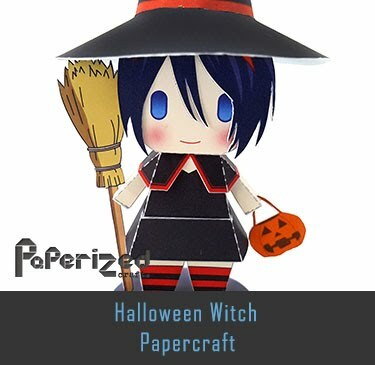 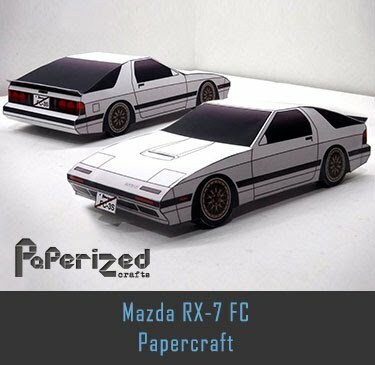 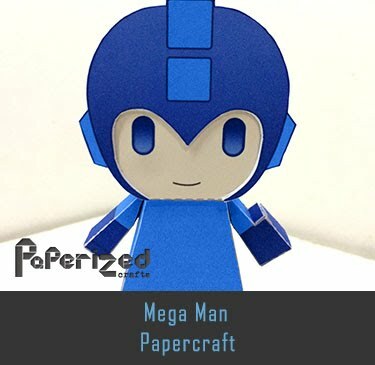 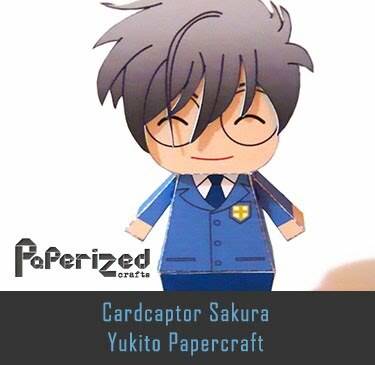 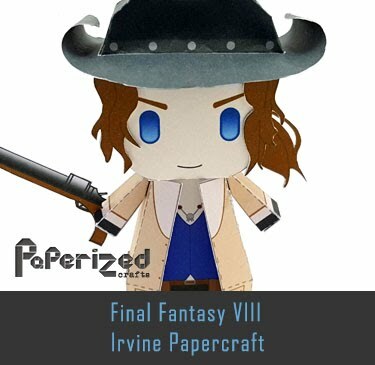 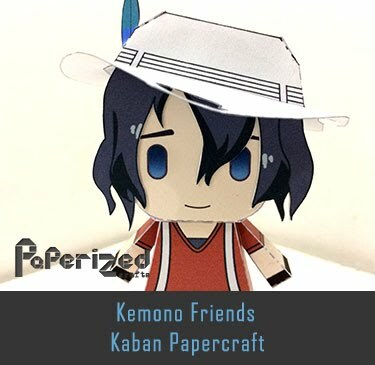 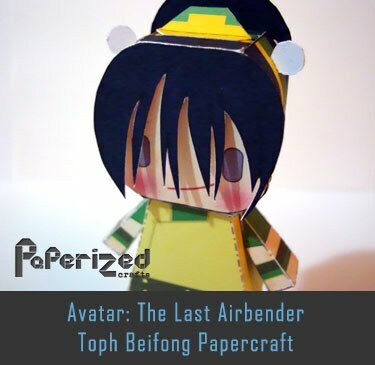 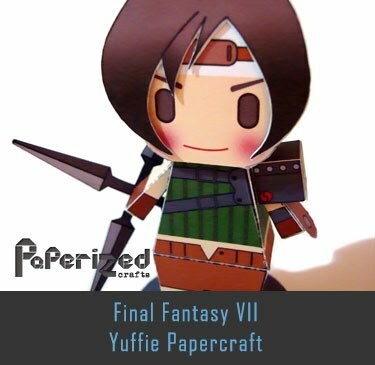 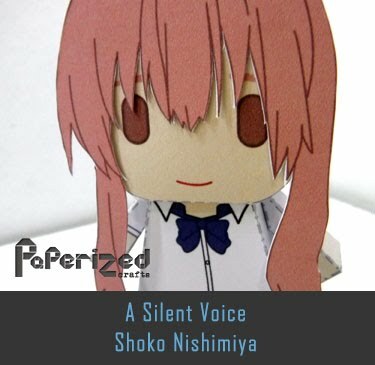 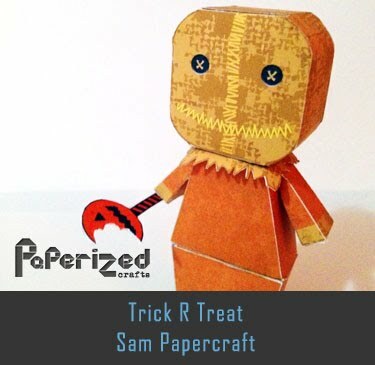 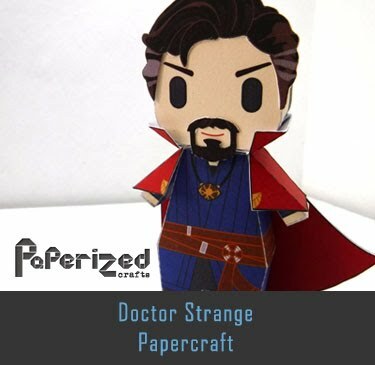 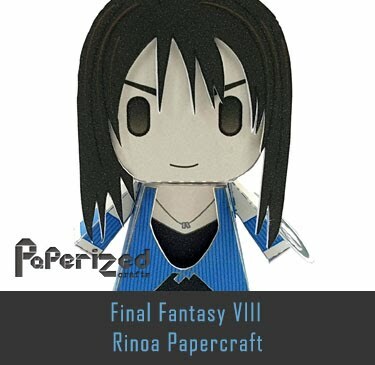 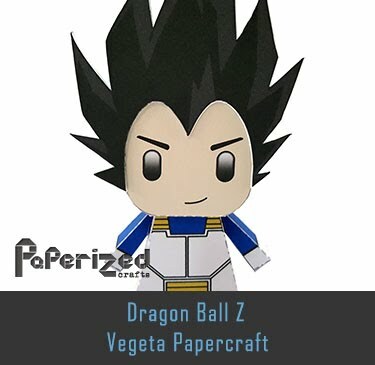 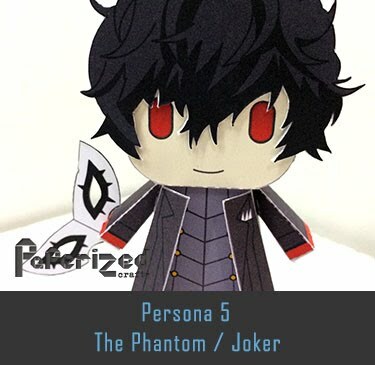 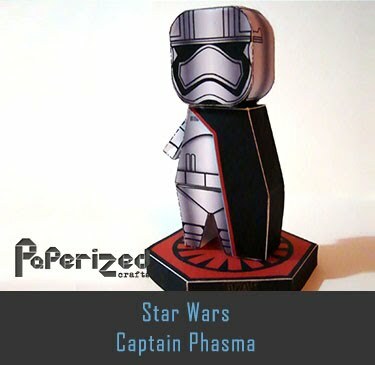 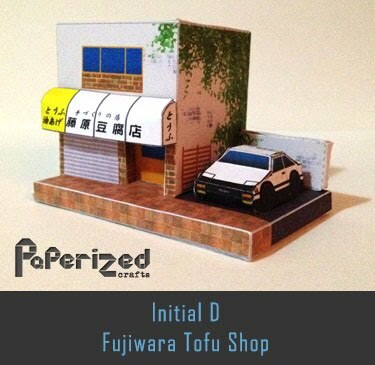 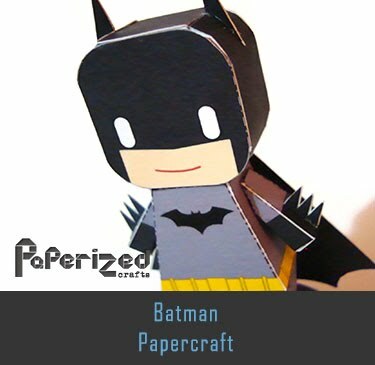 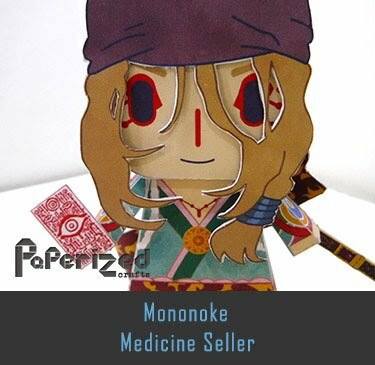 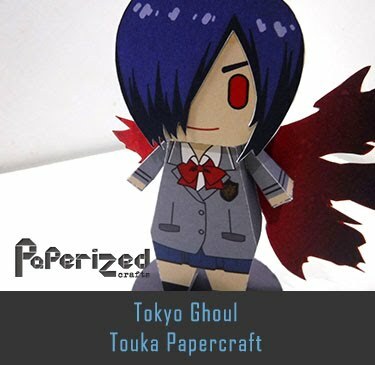 Papercraft created by Chokipeta.